Success story: How Indonesia’s Unicorn ride-hailing achieved Growth? Indonesia’s app and unicorn Go-Jek processes more than 100 million transactions a month beyond to its vast array of services from ride-hailing, payments to food and medicine delivery to massage and laundry. Go-Jek’s user and partner network stats show that there are up to 25 million monthly users, 900,000 drivers, and 125,000 merchants. Indonesia’s ride-hailing startup manager told that he had lots of experience working with startups and have witnessed the growth from Indonesian unicorns in the past years. He explained the success story: Indonesia’s unicorn ride-hailing achieved growth. Below are the four points that need to be considered to achieve business success after getting inspiration from the success story of Indonesia’s unicorn ride-hailing achieved growth. You need to be quick in introducing your product to the market. Be the first to bring your product to the customers and leave no time for your competitors to catch up. In tech, there’s a concept to map out a plan and do a cost-benefit analysis to get from point A to B. However, that’s not the mindset that Indonesia’s unicorns ride-hailing company adopted. They have a transformational mindset in which a business manager can continuously innovating, and accelerating development. Constant improvement in your tech and introducing them to customers can bring remarkable improvement. It is using a remarkable architecture like cloud computing to store big data. Data is everything that you can find out by artificial intelligence and machine learning. It derives actionable insight that can improve your product as well as customer acquisition rate and retention. You should have a deep insight understanding and knowledge regarding your business. Moreover, you should have a solid team and mindset of your company. Develop your team’s skills and provide opportunities to grow. Finally, Indonesian unicorn founders have a strong sense of nationalism. They’re not just thinking about growing their business, but also the effect it has on the broader economy and how it’s affecting the society. Indonesia is plausible to have more than five startups value at least $1 billion each by 2019 among which healthcare and education are the most encouraging sectors to generate new unicorns in Southeast Asia’s biggest economy. It is driven by a youthful population of more than 250 million people that are using at least 100 million smartphones. Indonesia has seen accelerated growth in the number of startups trying to capitalize on this potential in a growing economy. The country currently has four unicorns. Enterprises that have reached $1 billion in valuation without hitting the stock markets including ride-hailing company Go-Jek, travel site Traveloka, and marketplaces Bukalapak and Tokopedia. Minister of Communication and Information Rudiantara told that in ASEAN, they have seven unicorns among which four are coming from Indonesia. He added that even one of the unicorns in the region outside Indonesia derived most of its revenue from the country. He remarked the development of startups like HaloDoc allowing digital medical deliberation. On funding, the minister said that he desired to help make it easier for unicorns to apply for initial public offerings in Indonesia. Local regulations prevent listings before companies have made a profit for many years. 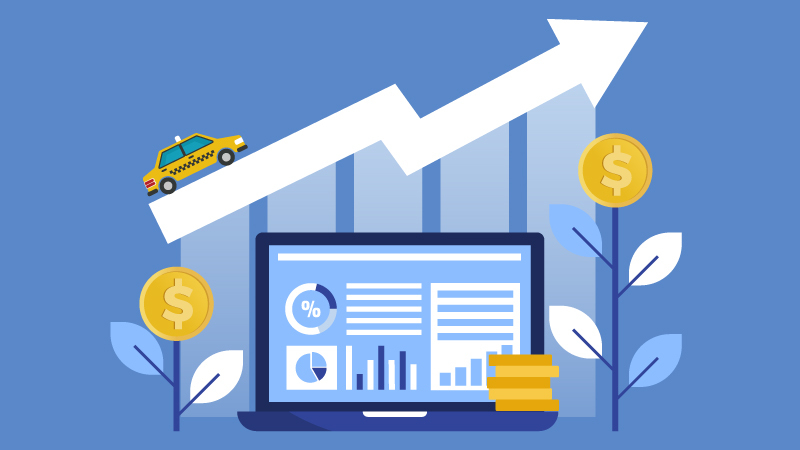 Leading ride-hailing companies like Uber and Lyft has achieved success by adopting remarkable marketing strategies. However, there is always a place for new ride-hailing companies. If they are adopting the right strategies, they can make their business successful. We provide a ride-hailing app for any kind of transportation business all over the world. Our ride-sharing platform is developed using the latest technology that functions well to achieve your desired business goals. 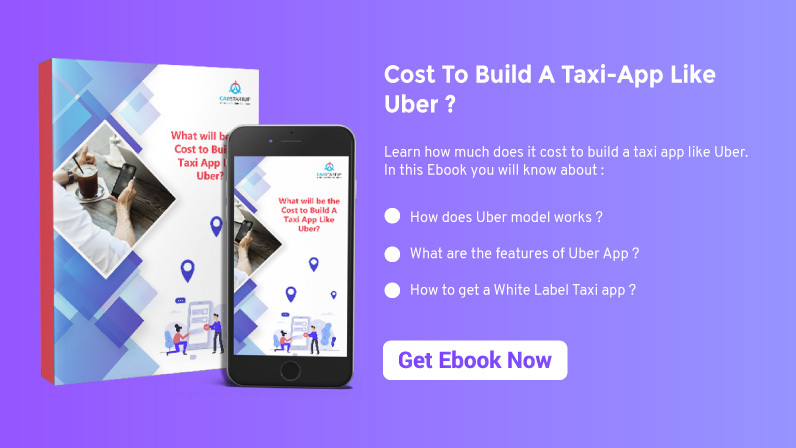 If you want to get a reliable ride-hailing app for your taxi business, contact us today.